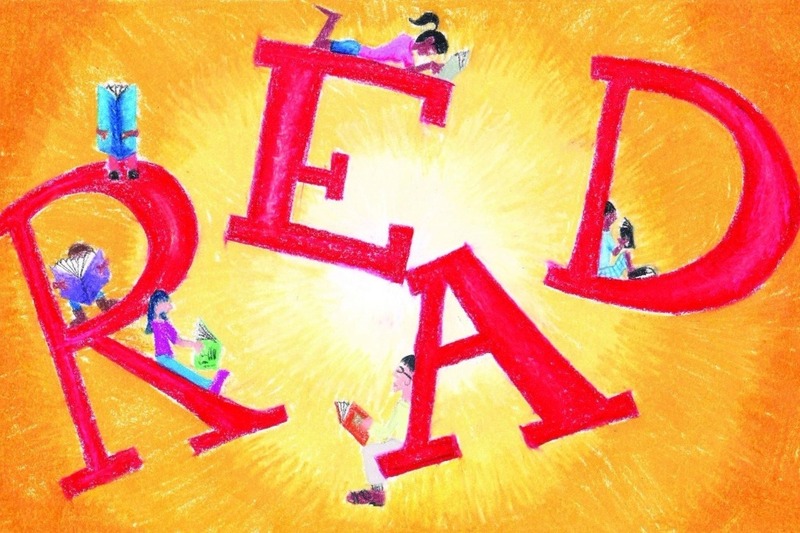 The MSEPTA will be holding a Read-A-Thon for Maude Wilkins students. Students should find sponsors willing to donate from February 1-21 and there will be 4 twenty minute Read-A-Thon sessions during the week of February 25th - March 1st. Students only need to raise $10 per session to participate and only $40 to participate all week long! All money raised goes to fund the school trips and assemblies throughout the year. If we are able to raise our goal of $3000 our principal Mr Ormsby will take votes from the students on either eating chocolate covered bugs, getting a haircut from the highest fundraising student, sleeping on the roof or being slimmed! Any help is greatly appreciated. Posted by Maple Shade Elementary P.T.A. Thank you everyone for another successful Read-A-Thon! We raised just shy of $2,800 this year all thanks to you!